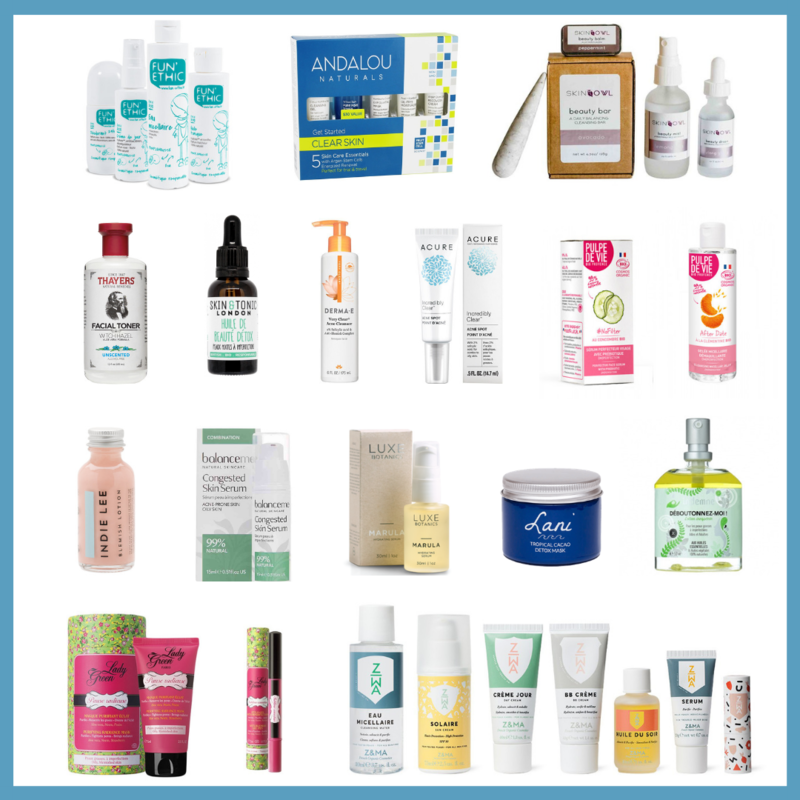 I did several weeks ago a round-up of all the green and organic beauty boxes available (post here), one of them mentioned was Pearlesque Box: every month features one brand from around the world. I had the pleasure to ask a few questions to the founder of Pearlesque, the lovely Rochelle Truxal and learn more about her own organic journey. My name is Rochelle Truxal and I am the founder of Pearlesque Box, an all natural skincare subscription box for the bona-fide skincare fanatic. I grew up in a blue collar town of Dearborn, Michigan with an amazing family of my two brothers, mother and father. From an early age I was a dreamer, believer and very ambitious. I started training in ballet, jazz and lyrical dance at 5 years old and through today I believe the discipline has taught me how to strive for something more, being responsible and creating the life you would dream of. After graduating from the University of Michigan I left my hometown to pursue a career in Los Angeles, where for 8 years I worked in PR, Advertising and Media. This past year I decided it was time to pursue my passion of skincare, specifically natural skincare and I wanted to educate consumers on the dangers of toxins that are in 99% of products. Pearlesque was then born just a few months later…. What drove you to create Pearlesque Box? Pearlesque Box has been a lifetime in the making. At an early age I was diagnosed with Psoriasis where I had to take great measures to treat my condition, including exposure to sunlight, ointments, creams, laser treatments, coal tar (gross), steroid injections…you name it. Since there is no cure for psoriasis, I knew it was a lifelong struggle ahead. It wasn’t too long that I discovered that many skincare products on the market severely affected my skin, causing increased red patches on my body. At that time natural products were not prevelant in the US. I then started creating my own products using natural ingredients such as coconut oil, olive oil, avocado, etc, which helped my psoriasis. In my 20’s I started traveling to various countries and discovered that those countries have been using natural ingredients for their skin from the beginning of time. The question I had was “Why are natural skincare products not prevalent in the US?” With so many big conglomerate beauty brands that had the majority share in the beauty industry I wanted to make a change. A change in the industry and also the mindset of the American consumer. 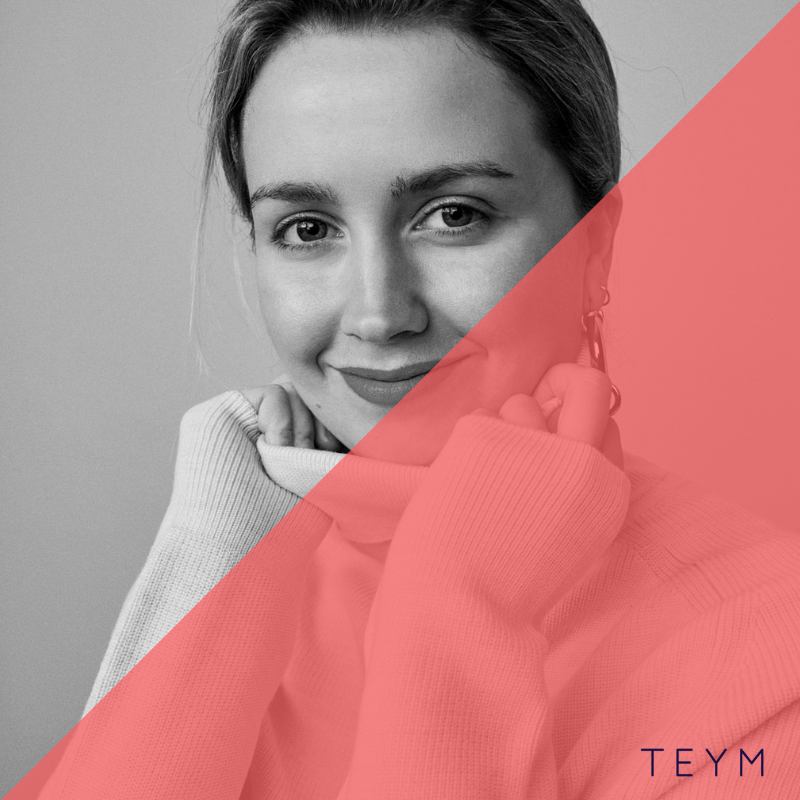 That’s when it struck me….”I need to start a subscription box where consumers can discover natural skincare products from around the world!” Combining my passion of skincare and traveling is what I had to do! Your top 3 beauty products? This is a tough one! I can’t be biased to specific brands, but I would say the most important products for me are moisturizer/hyaluronic acid, coconut oil and eye cream. Traveling! Whether it be a weekend getaway or some place far off land, traveling brings a sense of joy, peace and adventure all in one. Each place I visit opens my eyes to a new profound look on life as a whole. There is beauty all around us and it’s important for me to explore what this world has to offer. Seeing the rising number of beauty boxes, how does Pearlesque set itself apart? Pearlesque Box only includes full-size and travel size products….NO SAMPLES! We found that sample size skincare products do not allow consumers enough time to see the effects the products will have on their skin. Also, we only include one brand in each monthly box which allows for the products to integrate with each other with the same set of ingredients. 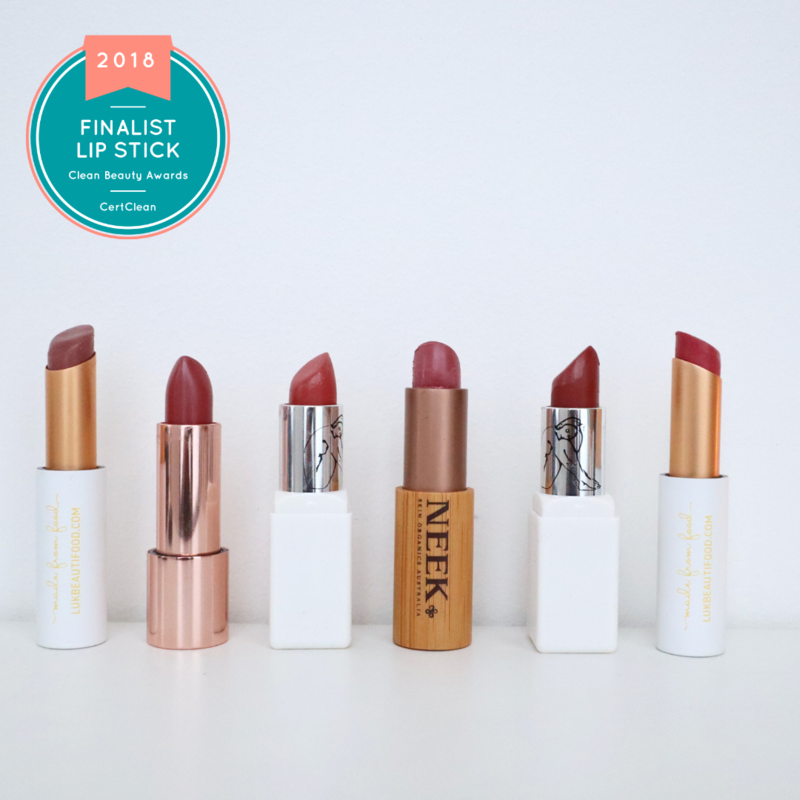 We wanted to combine beauty and travel as there are some of the very best beauty brands in various countries that most Americans do not have access to or otherwise wouldn’t have an opportunity to discover them. Is there a brand you dream to have in a Pearlesque box in the future? What are the criteria when you select a brand for the box? The brand must be non-toxic, organic, cruelty free and natural. We are now looking to also only include vegan brands. Are you familiar with Pearlesque Box?